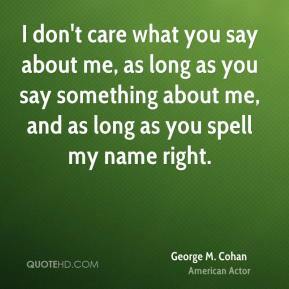 I don't care what you say about me, as long as you say something about me, and as long as you spell my name right. 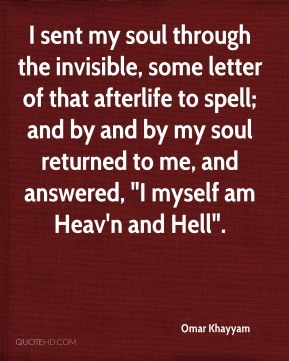 I sent my soul through the invisible, some letter of that afterlife to spell; and by and by my soul returned to me, and answered, "I myself am Heav'n and Hell". 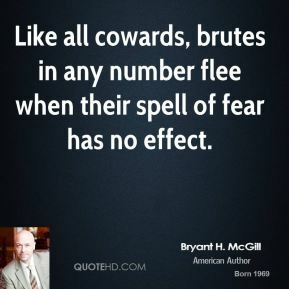 Like all cowards, brutes in any number flee when their spell of fear has no effect. 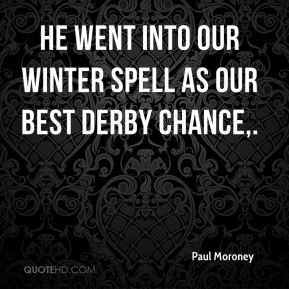 He went into our winter spell as our best derby chance. 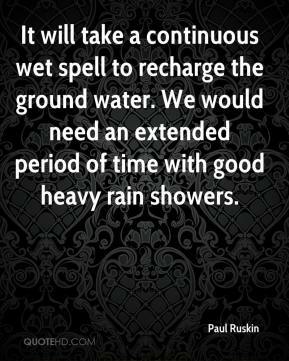 It will take a continuous wet spell to recharge the ground water. We would need an extended period of time with good heavy rain showers. That was one of the highlights of the year, really. 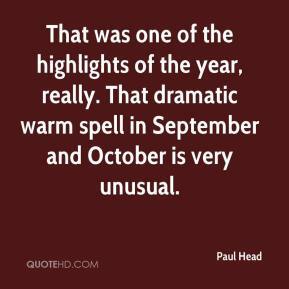 That dramatic warm spell in September and October is very unusual. 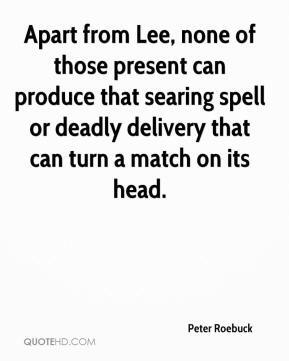 Apart from Lee, none of those present can produce that searing spell or deadly delivery that can turn a match on its head. 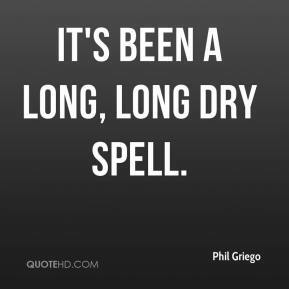 It's been a long, long dry spell. 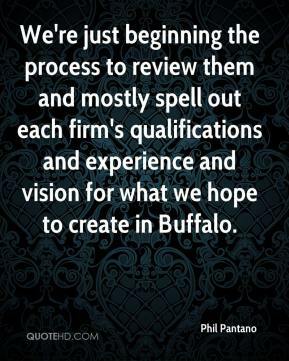 We're just beginning the process to review them and mostly spell out each firm's qualifications and experience and vision for what we hope to create in Buffalo. 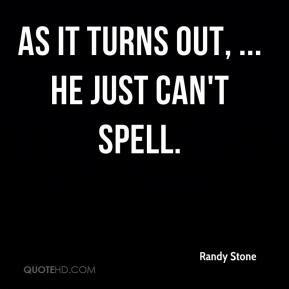 People just fell under his spell. 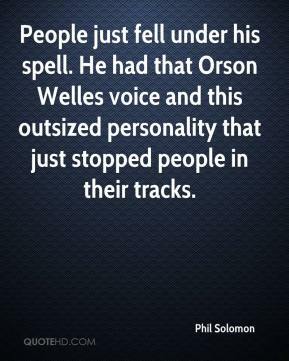 He had that Orson Welles voice and this outsized personality that just stopped people in their tracks. 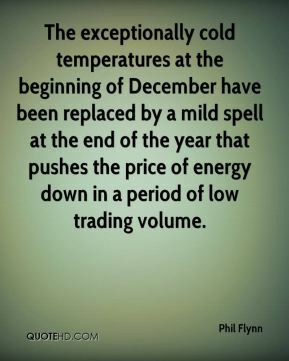 The exceptionally cold temperatures at the beginning of December have been replaced by a mild spell at the end of the year that pushes the price of energy down in a period of low trading volume. We are entering spring with near-record levels of inventory. 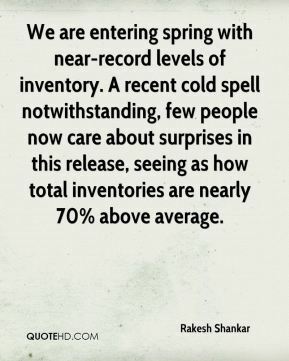 A recent cold spell notwithstanding, few people now care about surprises in this release, seeing as how total inventories are nearly 70% above average. When you get a warm spell like this, they will periodically get up, but they will bed back down again. 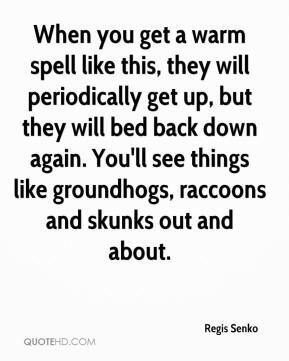 You'll see things like groundhogs, raccoons and skunks out and about. The migration can vary from two to four weeks, depending on the weather. 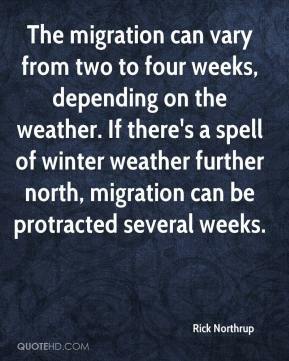 If there's a spell of winter weather further north, migration can be protracted several weeks. Our cold spell that we stumbled on Saturday was a team effort. It was not a one-guy thing. 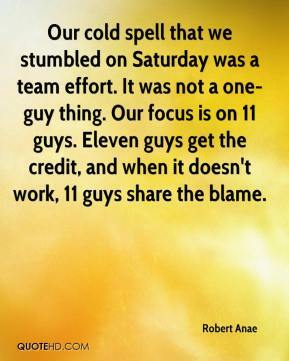 Our focus is on 11 guys. Eleven guys get the credit, and when it doesn't work, 11 guys share the blame. We just quit playing over a spell in the second half. I told the girls, 'Don't ever do that to me again.' 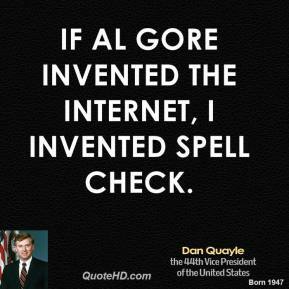 But it's a good teaching tool. There are a lot of positives that we can get out of this. The test will be the conversations. 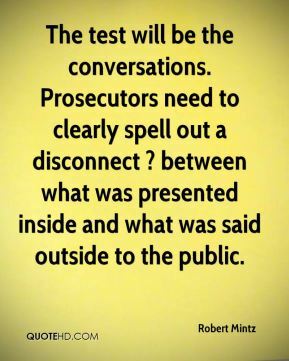 Prosecutors need to clearly spell out a disconnect ? between what was presented inside and what was said outside to the public. 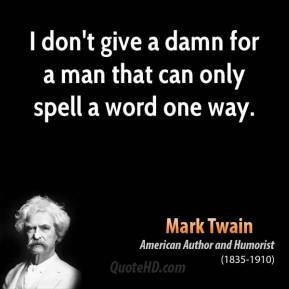 They say it doesn't matter what they say about you as long as they spell your name right. 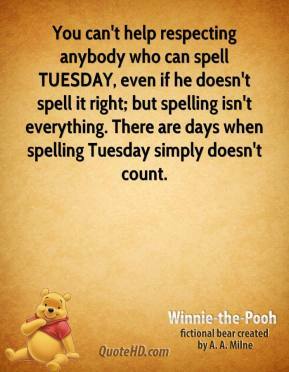 In this case, you don't want them spelling your name right. 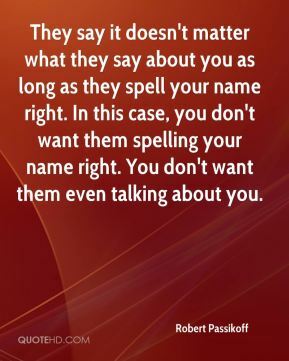 You don't want them even talking about you. 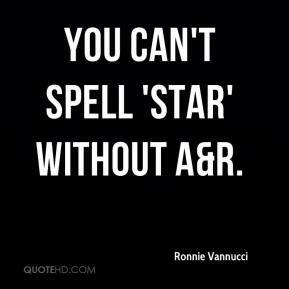 You Can't Spell 'Star' Without A&R. 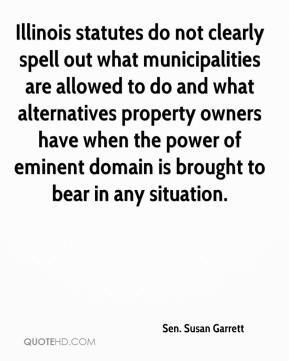 Illinois statutes do not clearly spell out what municipalities are allowed to do and what alternatives property owners have when the power of eminent domain is brought to bear in any situation. That cold spell last week seemed to get a lot of deer out and moving around. 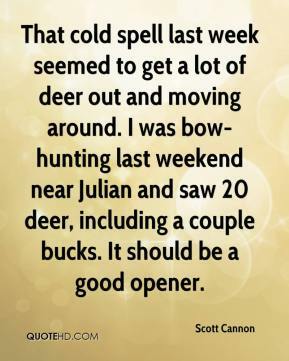 I was bow-hunting last weekend near Julian and saw 20 deer, including a couple bucks. It should be a good opener.